What many people do not realize, even though it is a concept that is throughout our laws in New Jersey, is that a driver's licenses is a privilege, not a right. Its efficacy is regulated by the state's Motor Vehicle Commission, which can suspend someone's license administratively or pursuant to a specific statute calling for same as part of a penalty for its violation. Licenses can be suspended specifically for violations such as drunk driving, failure to insure a vehicle, possession of drugs in the car, etc. In addition, your driver's license can be suspended even if the law you violated does not call for it. Under a specific section of the motor vehicle code (more specifically N.J.S.A. 39:5-31), a driver's license can be suspended "when such person shall have been guilty of such willful violation of any of the provisions [of the motor vehicle code] as shall, in the discretion of the magistrate, justify such revocation." In other words, your license can be suspended if you break the law on purpose. Luckily, it is not quite that simple. since it can easily be said that we violate many motor vehicle laws on purpose. whether the defendant's character and attitude indicate that he or she is unlikely to commit another motor vehicle violation (or at least a willful one). As to the length of the suspension, courts may also consider the length of suspensions authorized for specific offenses in the Motor Vehicle Code as a basis for comparison and proportionality. All of this is important to bear in mind. Although license suspension may be specifically called for for some infractions, do not for a minute think that "the worst that could happen" does not include loss of your license. A driver's license is a privilege, and scofflaws never win. Get a ticket in Camden, Gloucester, or Salem County and need more information about NJ traffic court? 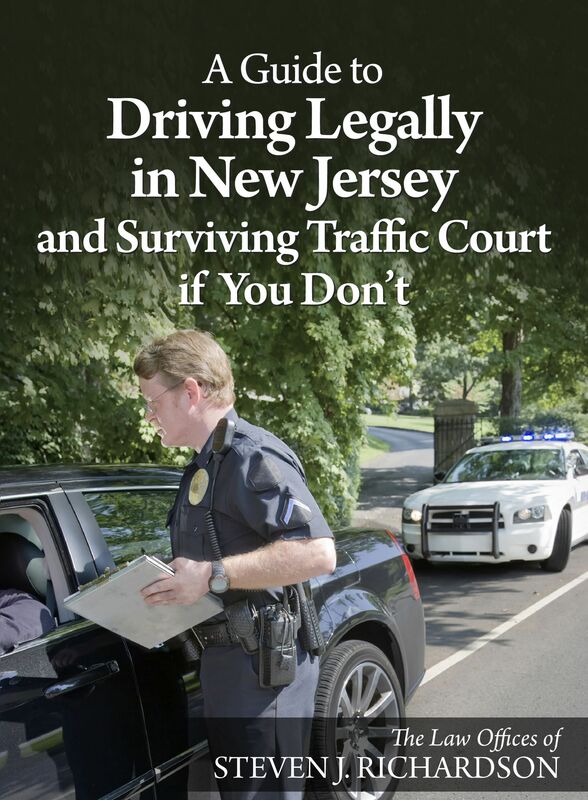 Get the answers by downloading my free book, A Guide to Driving Legally in New Jersey and Surviving Traffic Court If You Don't. It will give you the answers you need all in one place. Then call my office at 856-686-9910 or contact me through this site for an appointment for a free consultation to discuss your case.